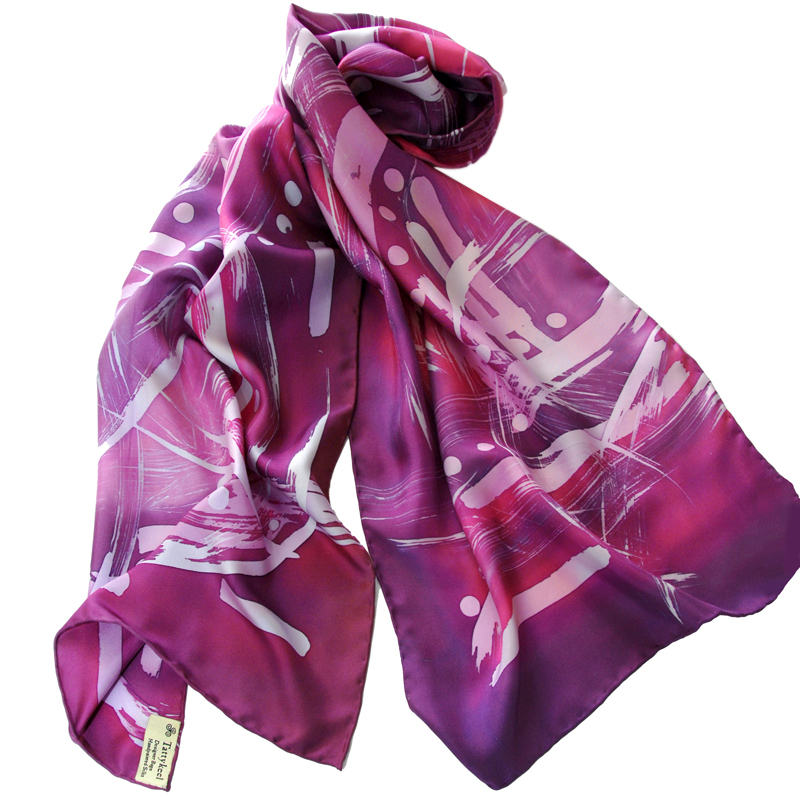 Batik Design Hand Painted on Best Quality Twill Silk Long Scarf. 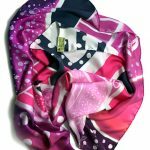 In a variation of plum, cerise pale pink (approximately 155 cm x 42 cm) with colours merging into each other to form this unique designed scarf. 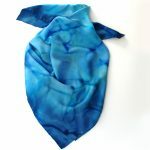 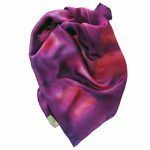 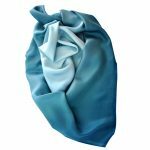 The long shape gives you the option to wear this unique scarf in a variety of styles.